Fabulous post holiday sale at Michael Kors, just when we need it. Spend a little time looking at the SALE ITEMS, and you will find just what you need to round out your winter wardrobe. 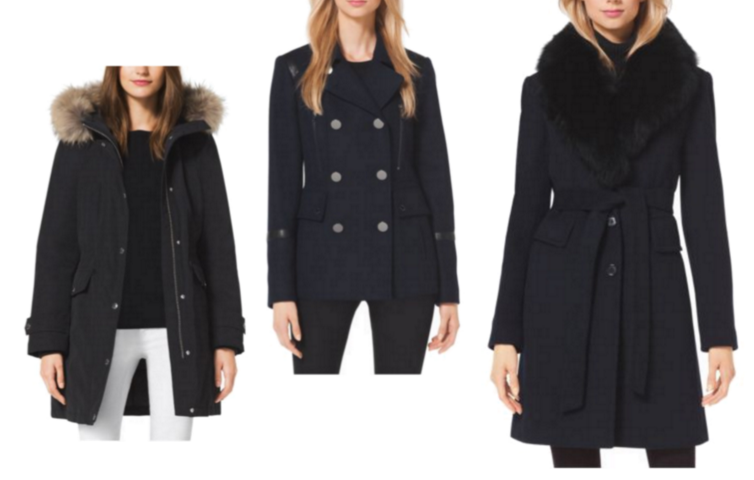 The coats come in all styles and shapes for all of your day-to-day and travel needs. For me it was looking at the coats and jackets. The top selection is just the thing for running around the city, morning ’til night while the puffers are a necessity for packing for travel. And I am just noticing that my sweaters are looking a little worn, just when the cold weather is here. So will stock my shelves with a few of these versatile versions. Cozy sweaters to warm up by the fire.